Wingspan is funded entirely by membership and donations from people like you. By remembering Wingspan in your Will, you will ensure that the work that Wingspan undertakes continues into the future. 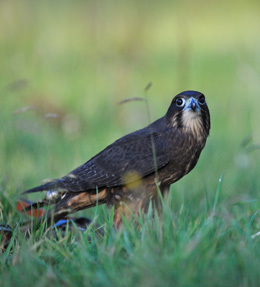 Your contribution will directly support the conservation of our spectacular birds of prey. 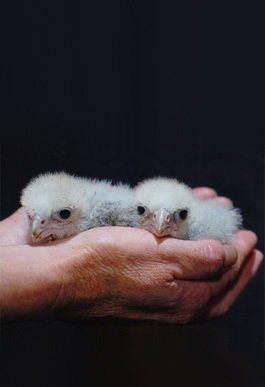 If you would like to discuss leaving Wingspan something in your Will please contact us at the Wingspan National Bird of Prey Centre in Rotorua. 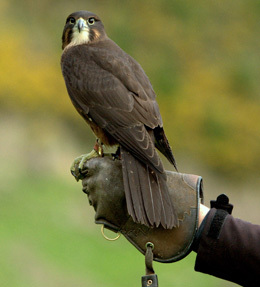 Our Director, Debbie Stewart is always happy to have an informal and confidential chat about how your legacy would be used to help our birds of prey. No matter how small, leaving something to us in your Will really makes a difference. You can contact us on 07 357 4469, by email: wingspan.nz@gmail.com, or better still come in and have a cup of tea with us at our centre in Rotorua. We are growing: help us spread our wings.